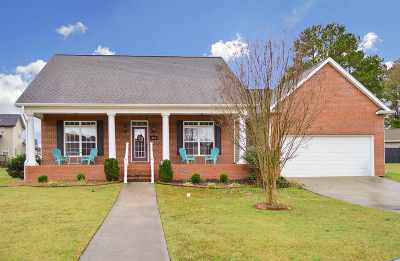 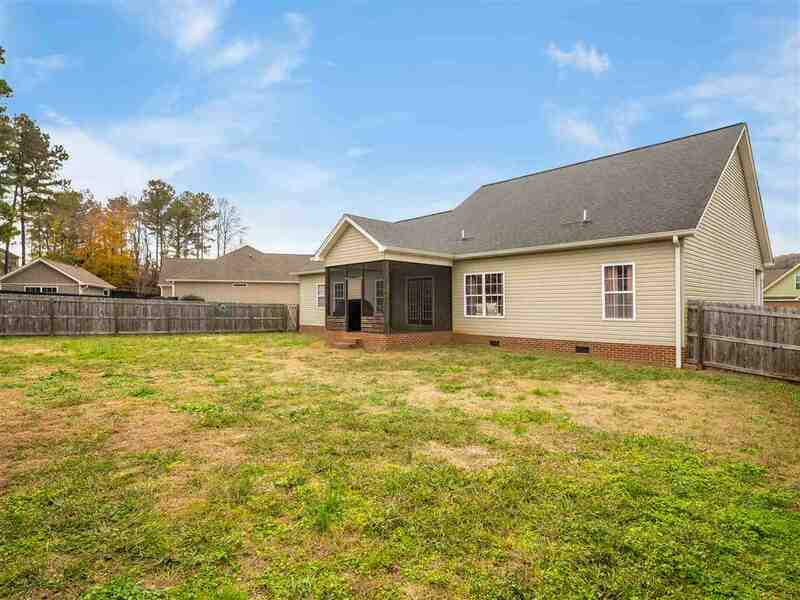 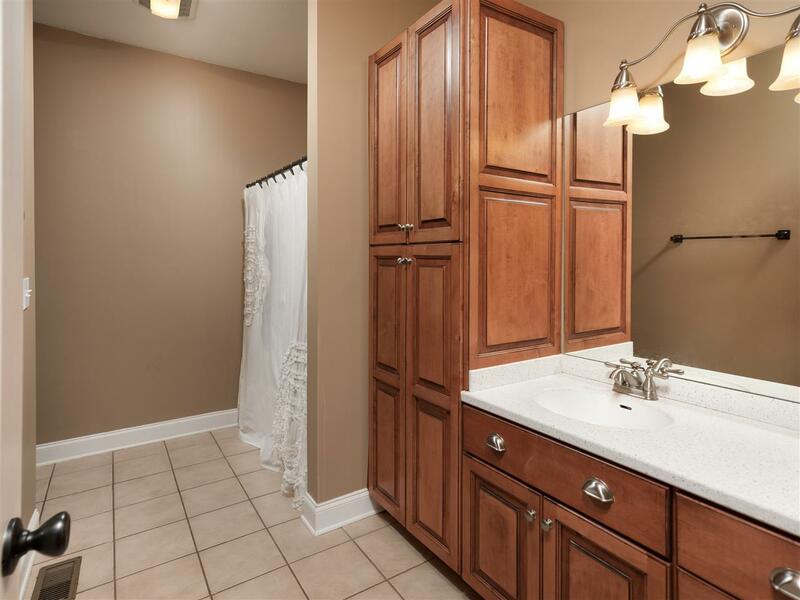 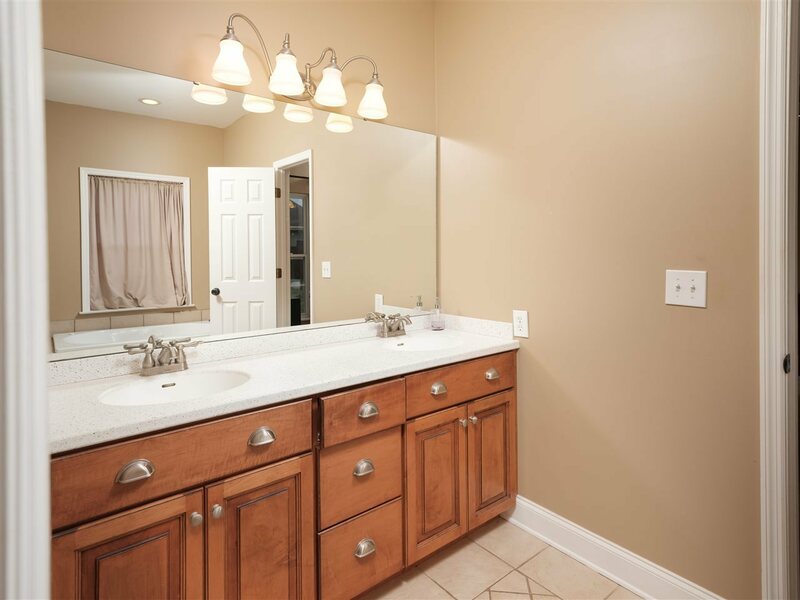 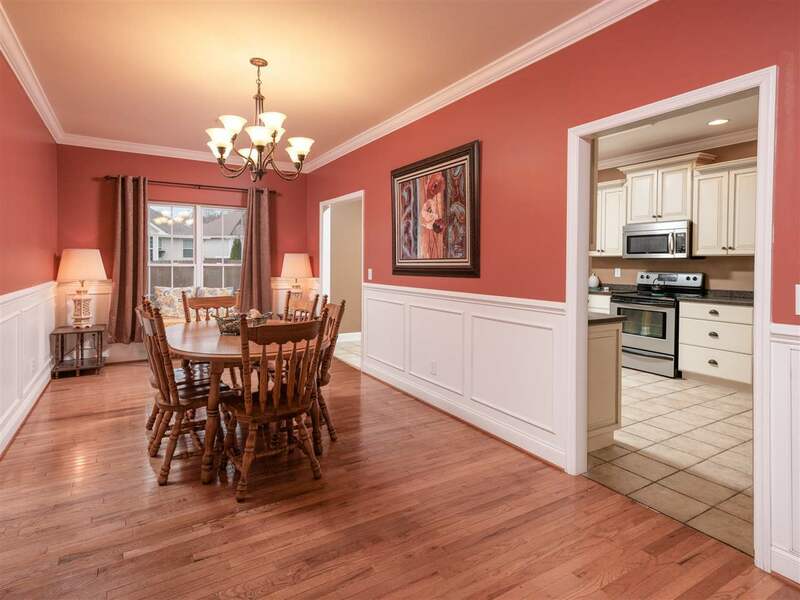 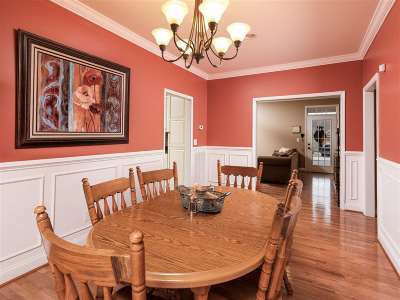 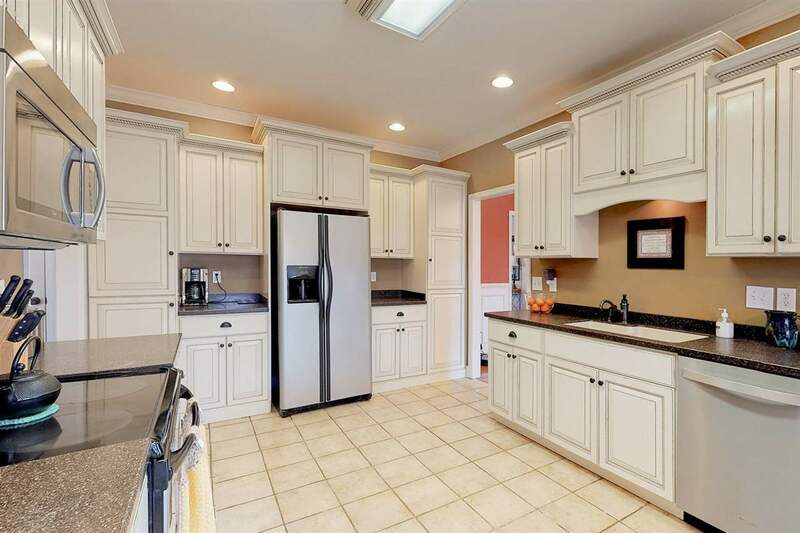 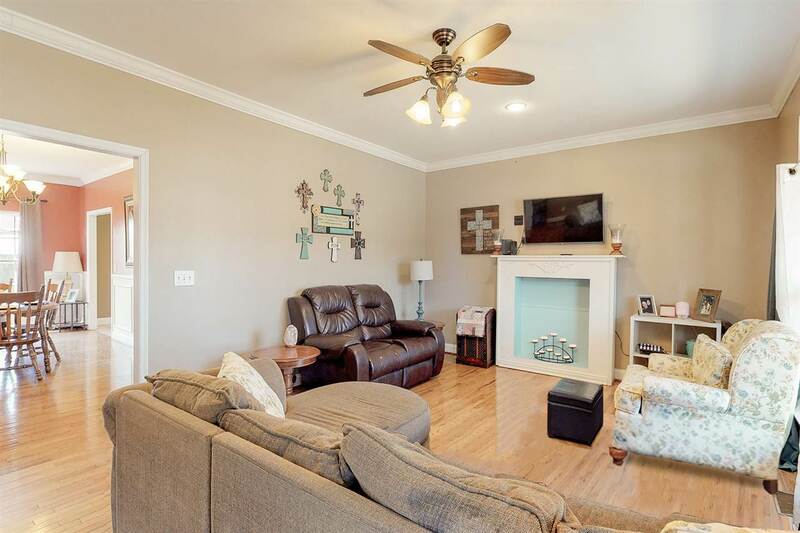 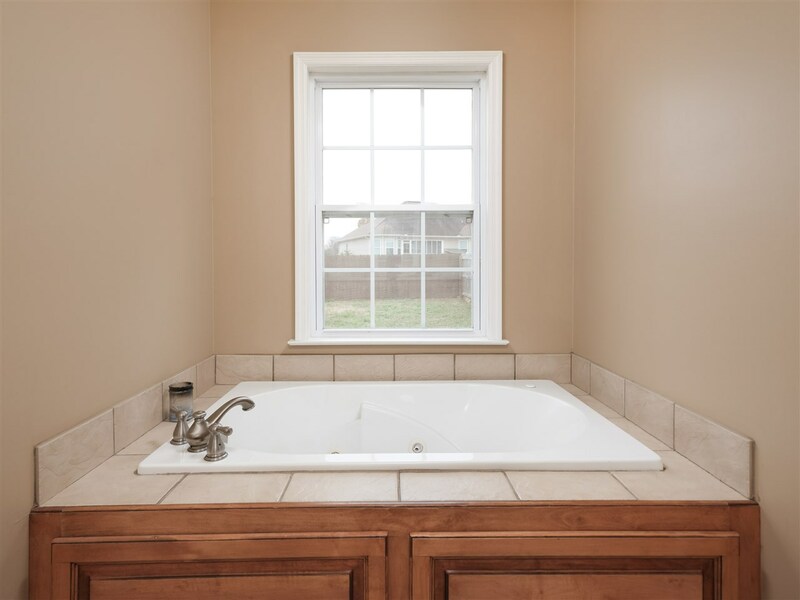 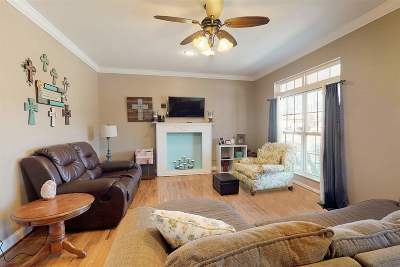 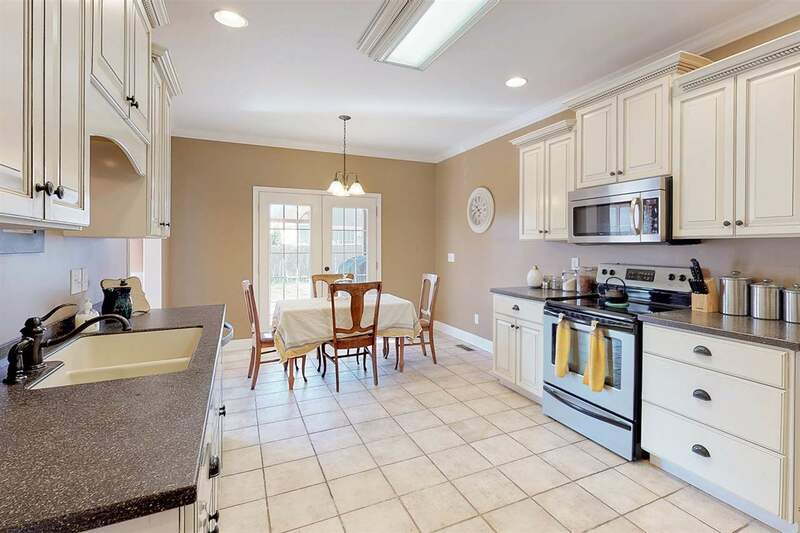 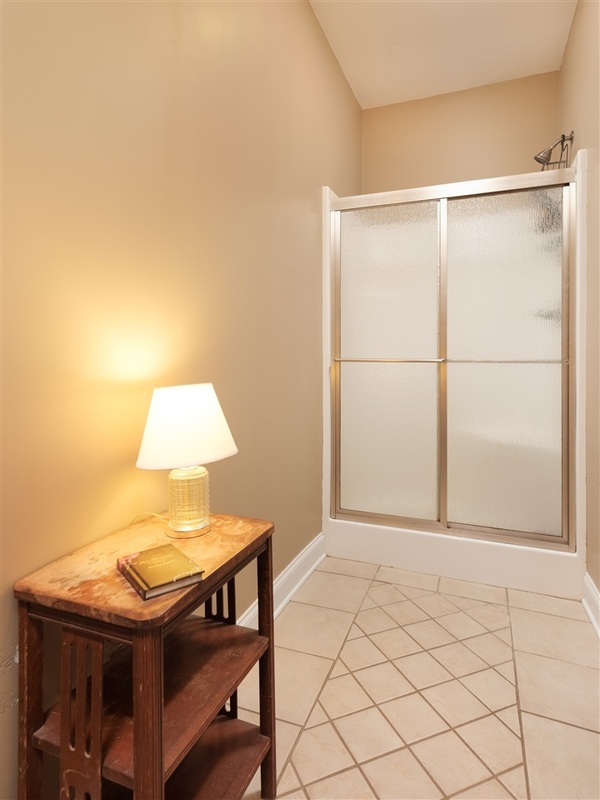 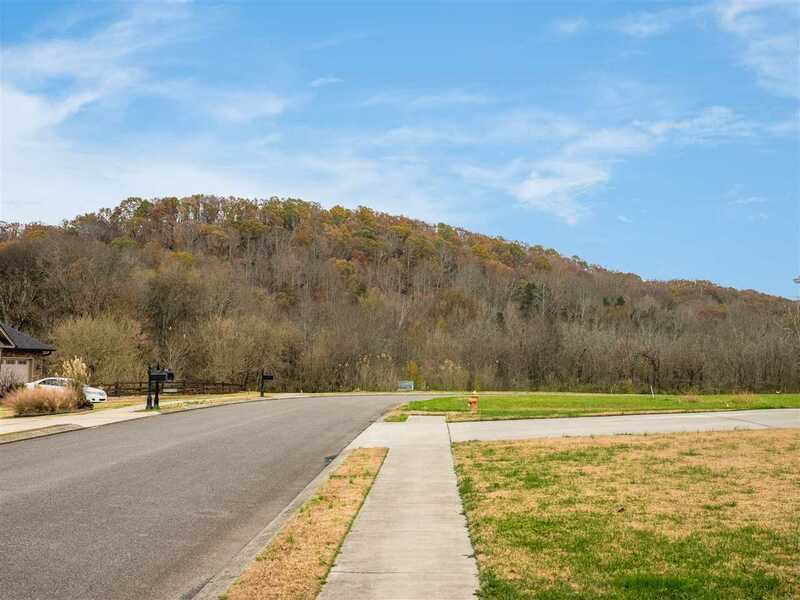 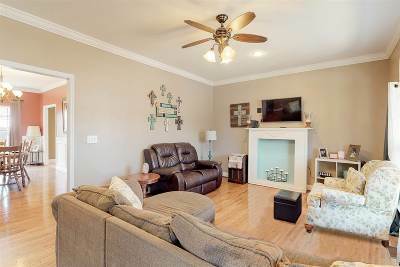 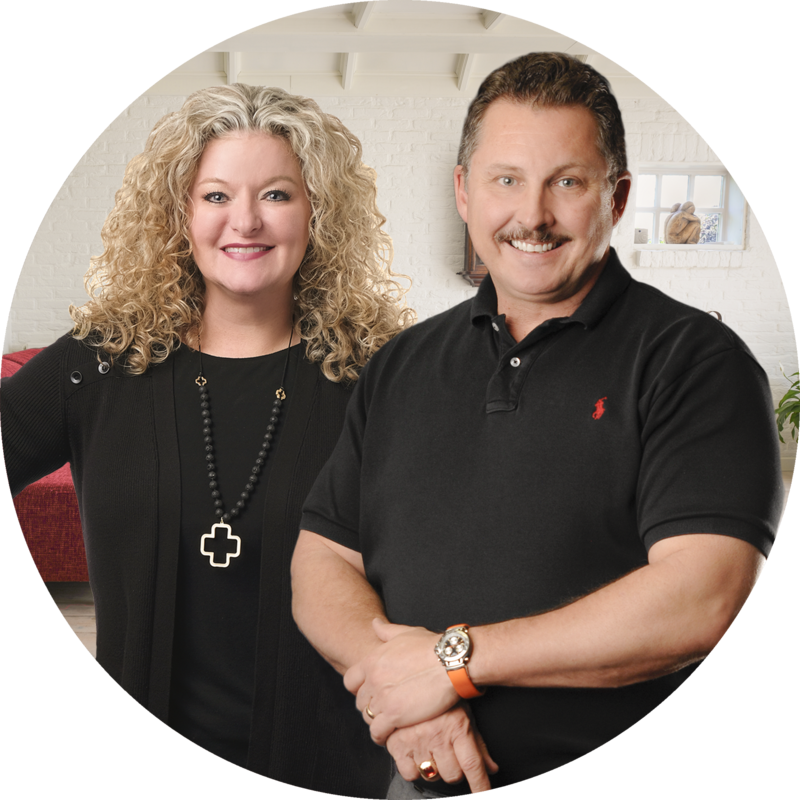 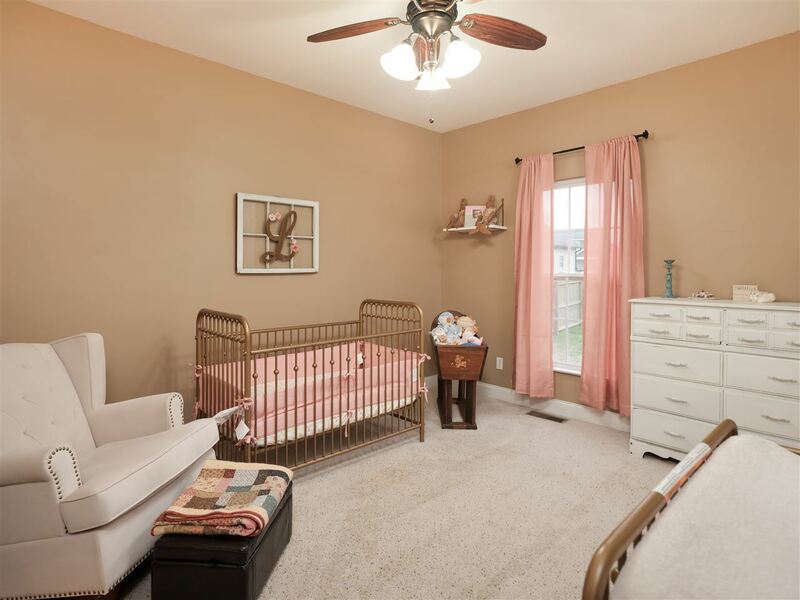 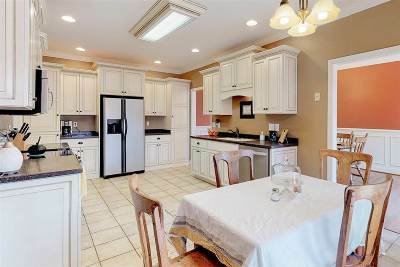 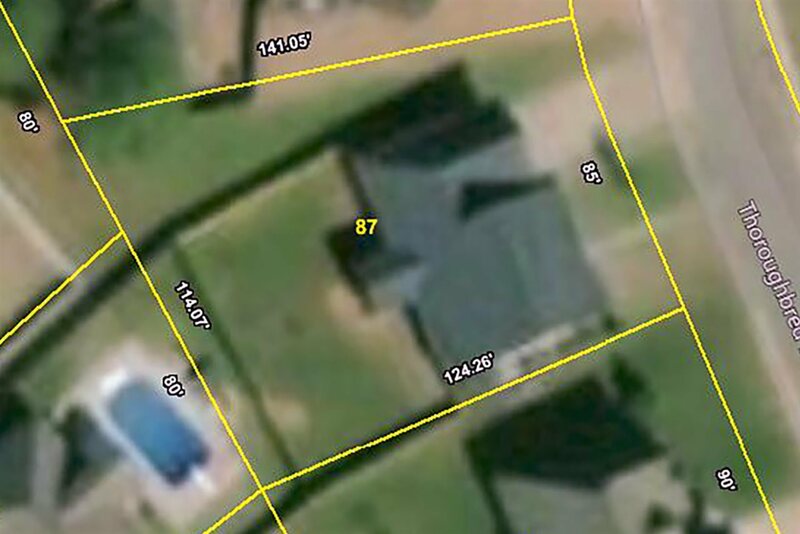 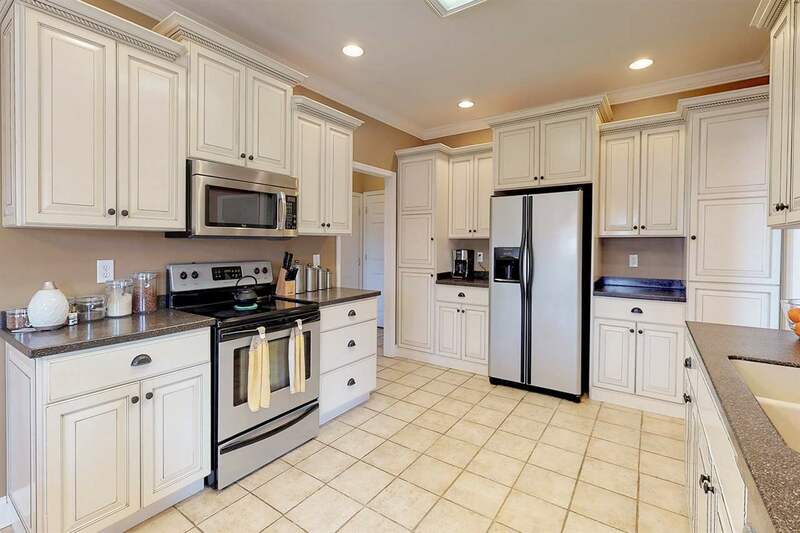 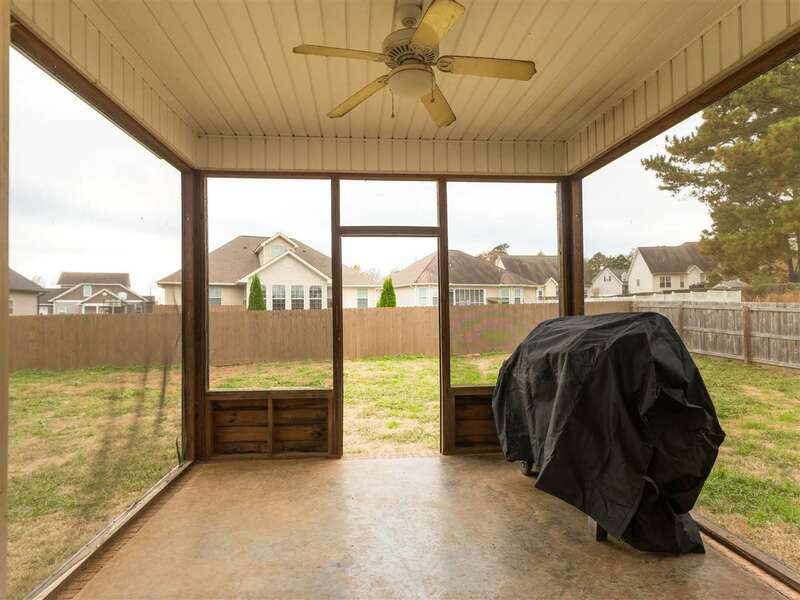 NORTH BRADLEY BRICK RANCH...We've found exactly what you have been looking for. 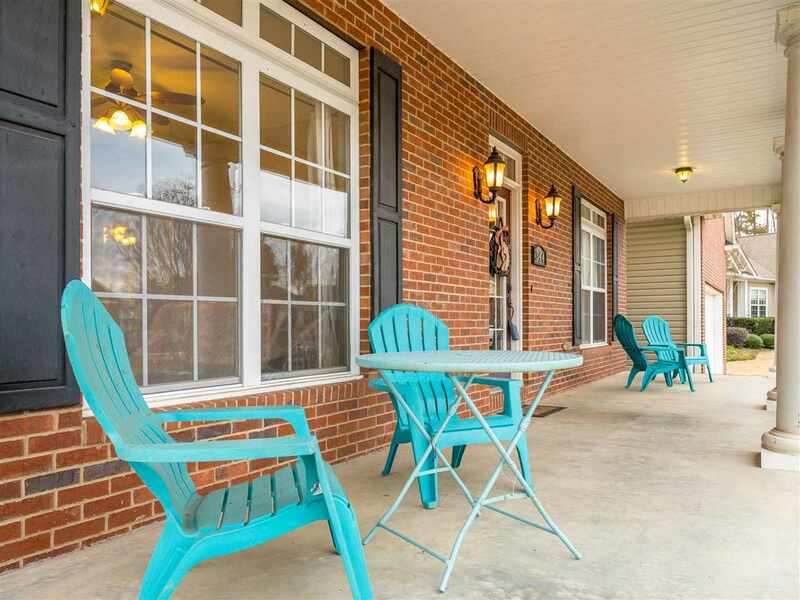 This stately brick ranch home is located in sought after Horse Creek Farms and offers the perfect blend of city convenience and country quiet. A large rocking chair front porch looks onto expansive mountain views while the level back yard is highlighted by wooden privacy fencing and a screened porch. 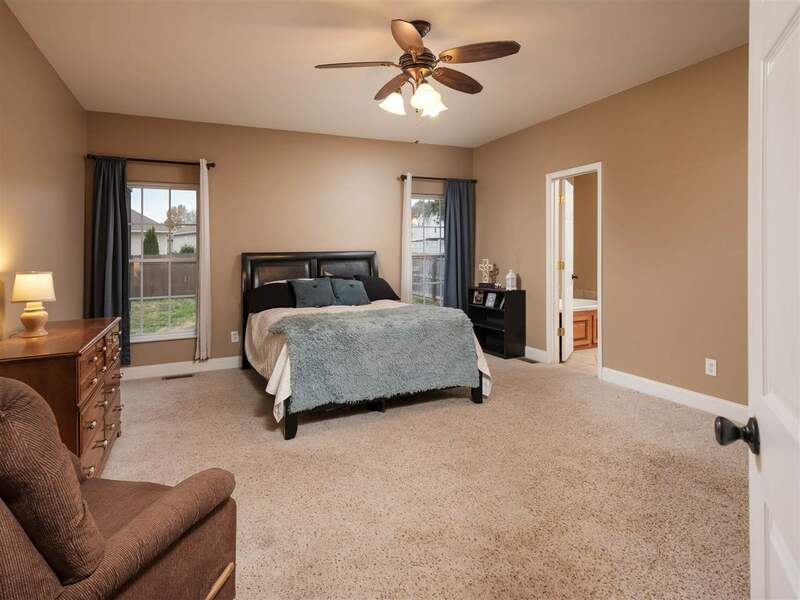 Inside, amenities such as hardwood floors, oversized closets, a formal dining room, and large laundry room make living here easy. 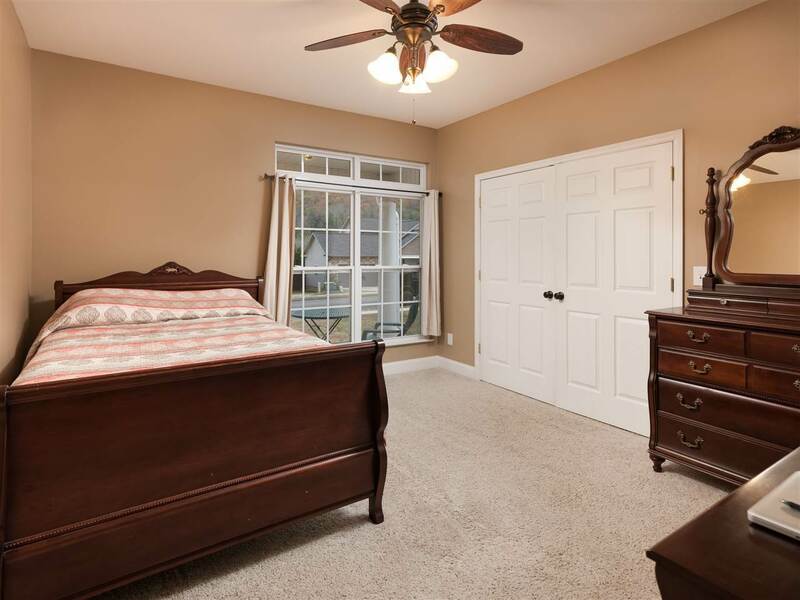 The split bedroom floor plan features a large owners suite with specialty ceilings and en suite bath with jetted tub and separate shower. 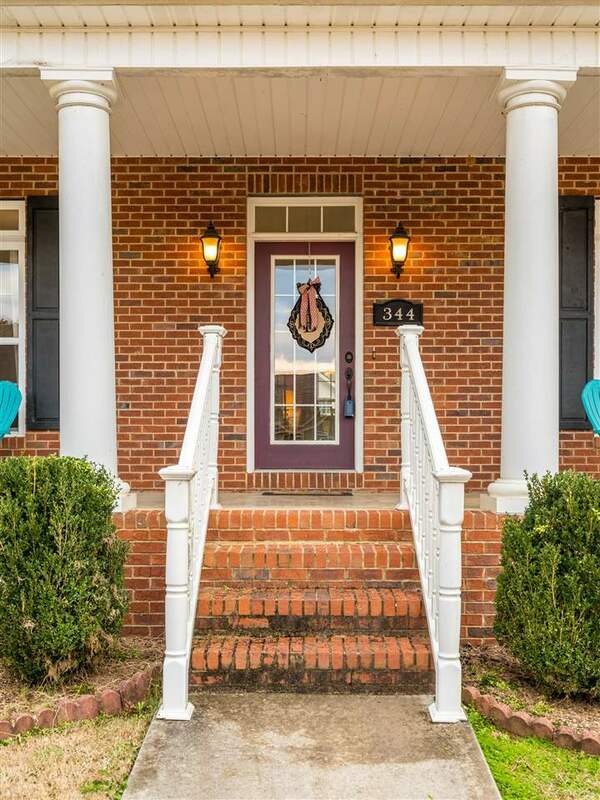 Nestled on a quiet residential street, this home is only minutes to I-75 and Cleveland, making it ideal for your morning commute.